At Kingfisher Windows, we have successfully completed thousands of installations throughout Barnsley in Yorkshire. With our head offices just outside Leeds, we are only a short drive away along the M1 from Barnsley town centre. It’s no surprise then, that we are regularly working on properties in and around Barnsley. Double glazing is one of the key elements of your Barnsley property. It has to work hard, protecting your home from the weather and intruders and it has to look great too, creating a beautiful aesthetic. Our double glazing range at Kingfisher is extensive, providing you with a wealth of options for transforming your home with replacement windows and doors. 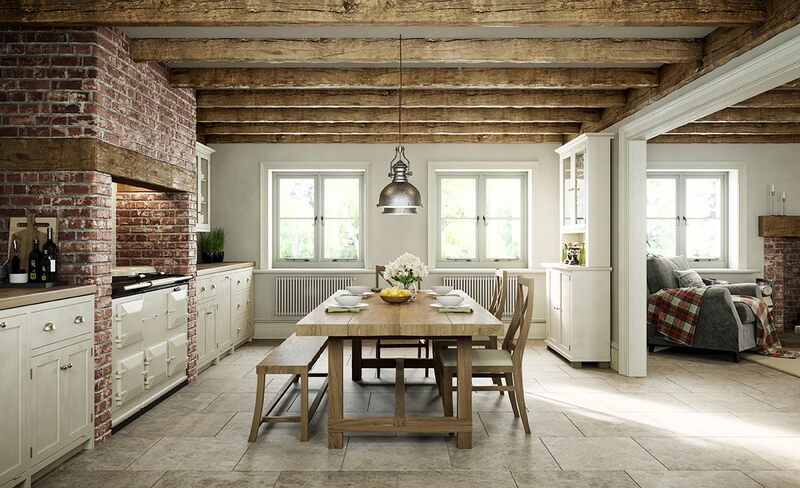 We offer a variety of styles and designs, as well as cutting edge innovation, to ensure you get the best of everything from your home improvements. 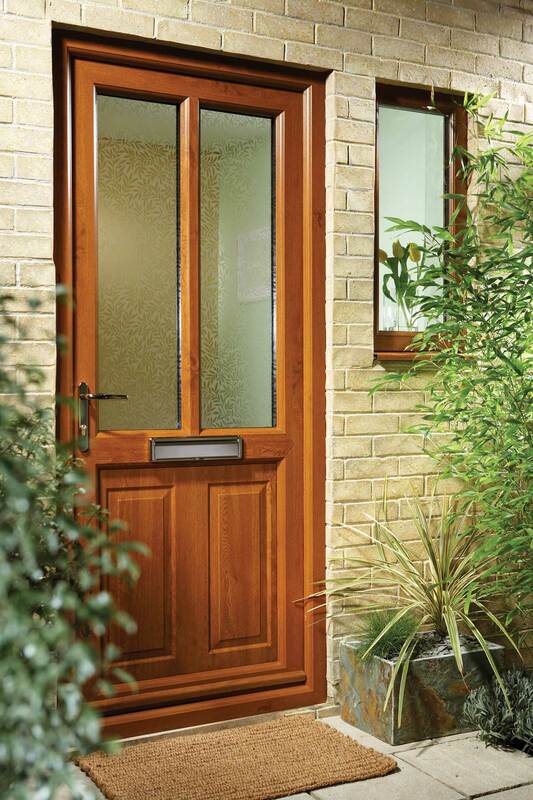 Whether you are looking for front doors, back doors, or even patio doors, we have a vast collection of options in our range of double glazed doors. 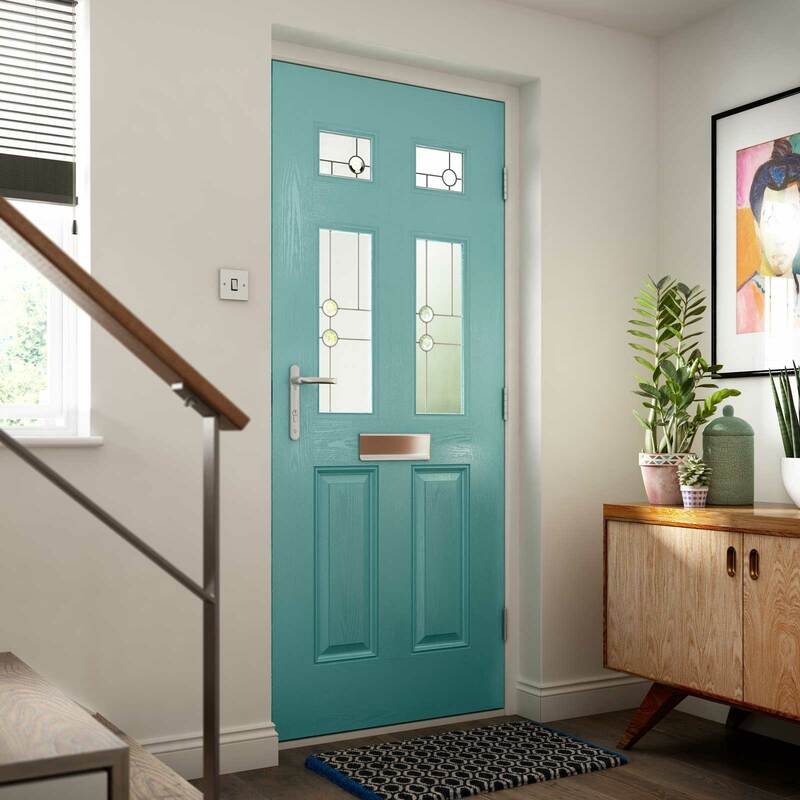 These stunning doors are exceptionally secure and tough, and they come with so many options, you are sure to find the perfect match for your home. 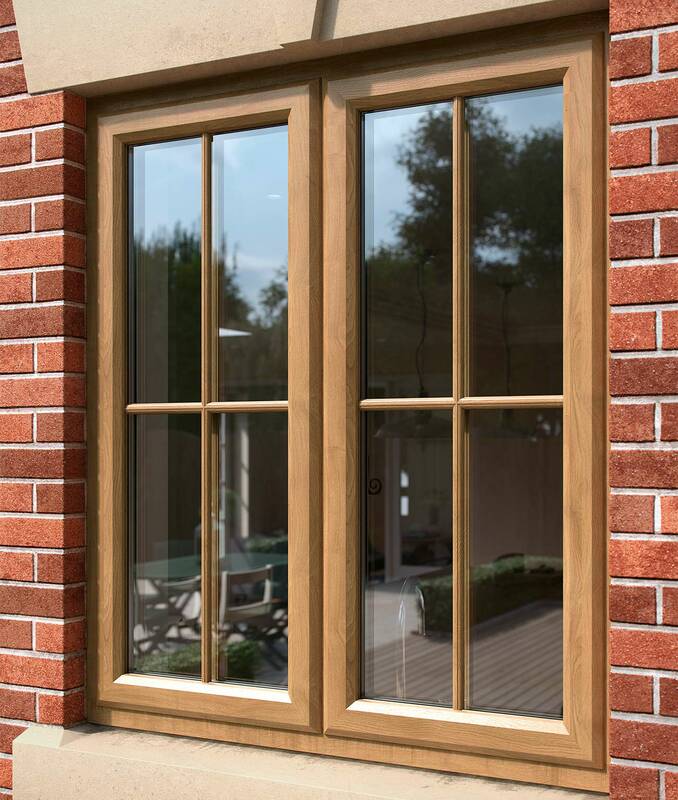 Kingfisher are proud to offer our customers and extensive collection of windows styles, enabling you to choose the ideal aesthetic to complement your property. 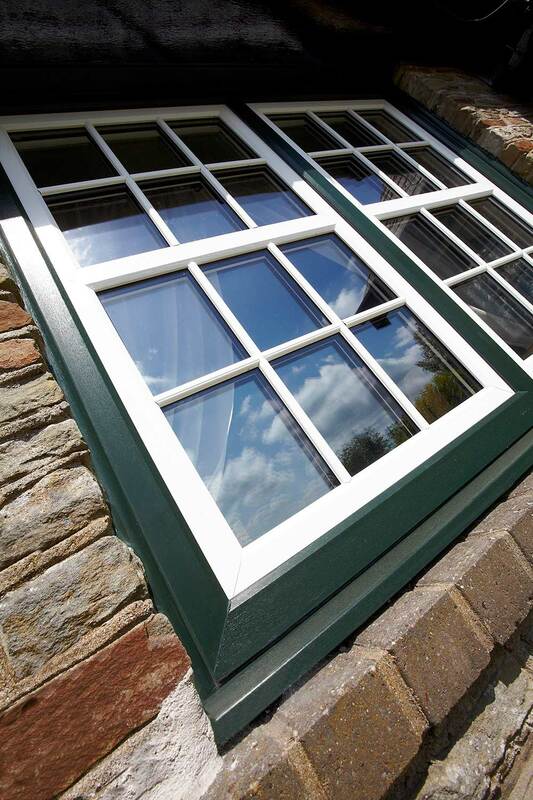 There are countless options available, and all our windows can be tailored to meet your every requirement. 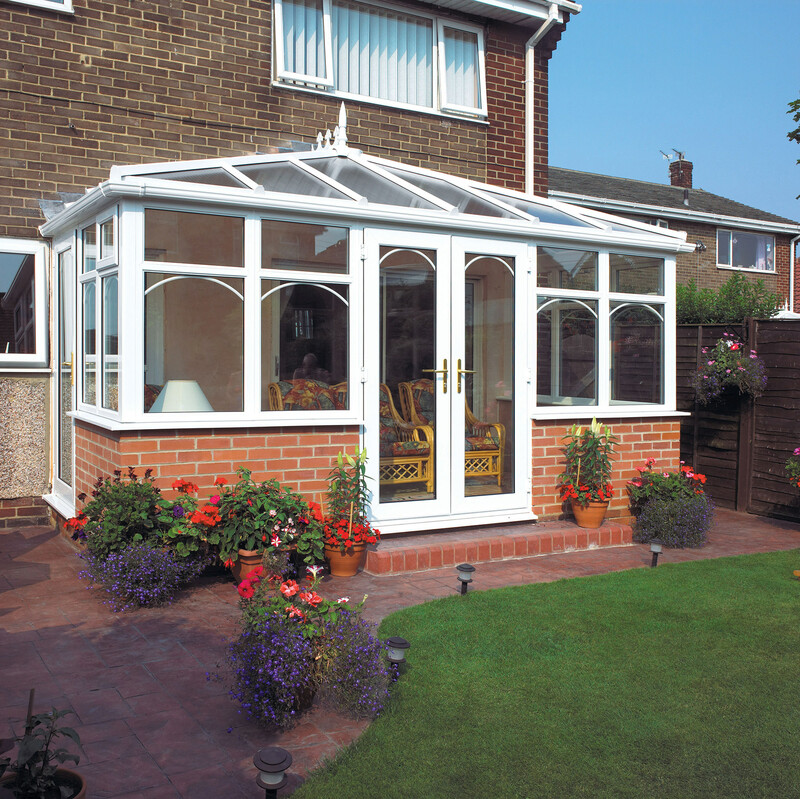 Ideal for adding space to your home without the challenges and costs associated with house extensions, our conservatories are the perfect choice. They are high performance, cost effective, and they are designed to offer year round living space for you to enjoy. 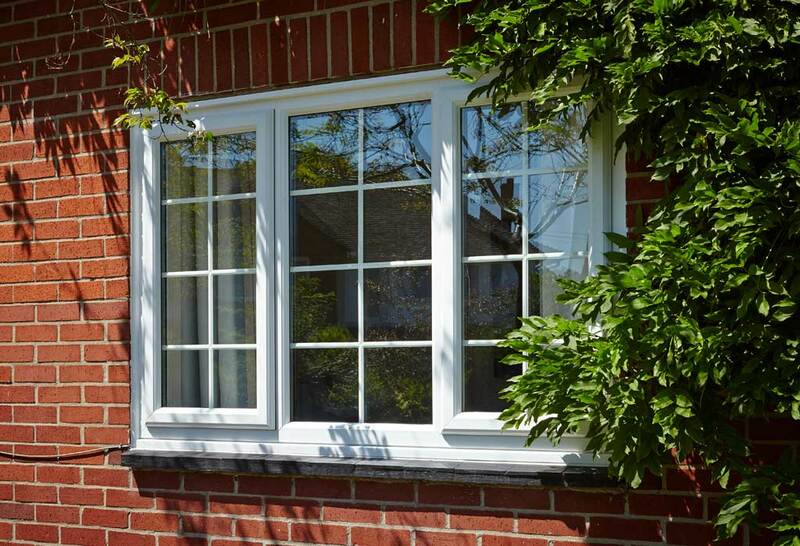 Our double glazing in Barnsley is precision engineered featuring the latest developments in the industry. We work with a number of manufacturers to ensure your new windows, doors and conservatories meet the highest standards. Choose from industry leading brands such as Profile 22, Pure and Masterdor. Our outstanding double glazed windows, doors and conservatories are truly impressive in every way, with many of our products even achieving Secured by Design accreditation. Our complete collection of double glazing is designed to be cost effective, offering many years of high performance and style. Your home will be much improved with new windows, doors and conservatories from our range and you will benefit from outstanding performance. The double glazing we offer to Barnsley homes is precision engineered for quality and operation, ensuring you benefit from advanced technology and innovative design. 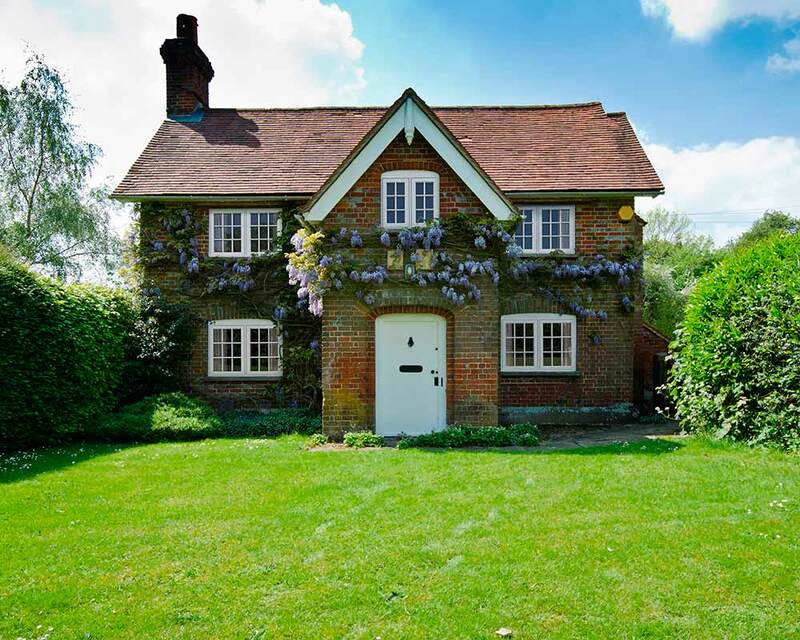 Whether you are looking for replacement double glazing for your period property, or new windows and doors for your modern home, we can help with a wealth of designs and styles to meet your every need. When you choose your new windows, doors and conservatories from us, they are completely tailored to you. There are a number of styles to choose from, all of which can be customised with exceptional finishes, hardware and accessories. We also offer a selection of beautiful decorative glazing options to complete the look. Our range of double glazing in Barnsley is specifically designed to be tough and robust, and every installation features state of the art locking mechanisms. You can be completely confident that with our windows, doors and conservatories, your home and family are fully protected. One of the key elements of all double glazing, is the energy efficiency it provides for your home. Our complete range achieves impeccable Windows Energy Ratings, saving you money on your household bills through effective thermal performance. You will feel the difference straight away, and then see it too when you heating bill arrives. Our windows, doors and conservatories require minimal upkeep, saving you time and money. Gone are the days of an endless cycle of maintenance, with our double glazing, all you ever need to do, is give them the occasional clean to ensure they look great and perform at their best. As an accredited double glazing installer, we offer the very best customer service possible, putting honesty and integrity above all else. Our team are here to help, and they will go the extra mile to ensure complete customer satisfaction. Before, during and after your installation, we will be on hand to answer any questions you may have, and to assist you in any way we can. Our staff are polite and professional, as well as highly trained, so you know you are in safe hands with Kingfisher. We try to make our double glazing prices in Barnsley affordable, enabling you to find the right combination of features, benefits and style to meet your needs and your budget. 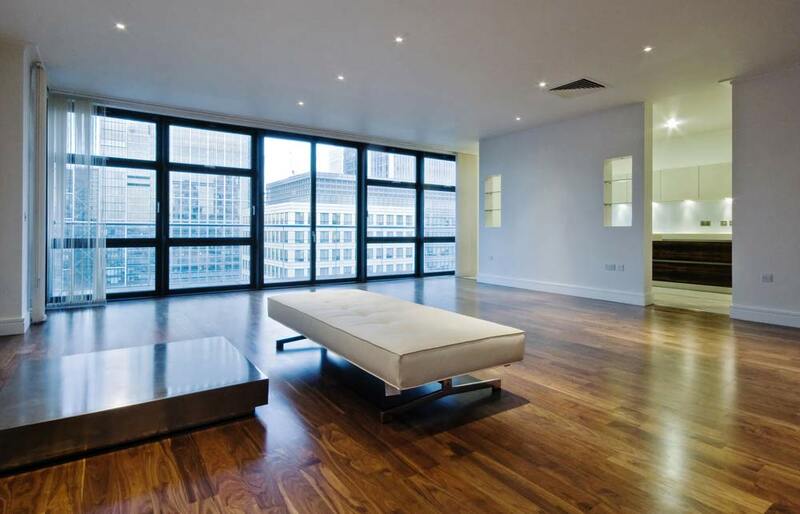 Visit our online quoting engine and create your perfect double glazing and find out the costs. You can also get in touch and our team will be more than happy to help with advice and guidance on your Barnsley home improvements.